Stanford is a small quaint village in what is known as the Cape Whale Coast in the Western Cape of South Africa. The greater area is internationally renowned as a tourist destination due to its location in the Cape Floral Kingdom, spectacular land and seascapes, acclaimed wines, whale-watching, great white sharks and other marine life, and its sought-after diversity of endemic bird species. As appealing as the surrounding country may be, the rural population of Stanford is extraordinarily poor, as with many areas in South Africa. With a population of around 8,000, Stanford has the highest percentage of people living under the Poverty Line in the area (currently, the Upper Poverty Line is around Rand 900/month ($64.00/month or $2.14/day). A large percentage of those living in poverty in Stanford exist on around Rand 441/month ($31.50/month or $1.05/day). 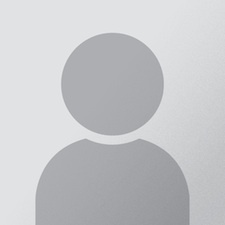 Stanford has a high incidence of AIDS/HIV and orphans as a result. Sixty-five percent of the residents in Stanford live in extremely impoverished conditions. Current local government resources are insufficient to accommodate even the most basic, physical, social and educational needs for this community. 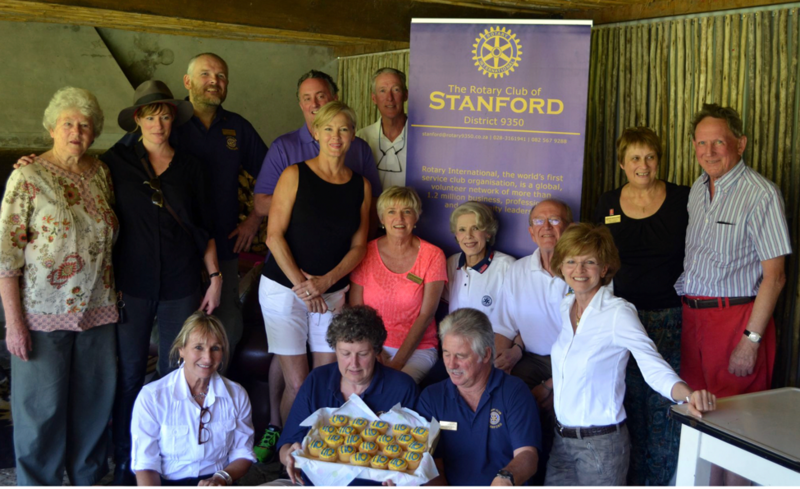 With the help of Frank Rothermel visiting in 2007, the Rotary Club of Stanford was formed. It is a very small club, but exemplary in their Service Above Self. Since that time, the Rotary Club of Knoxville has partnered with Stanford on projects providing some of the most basic human needs of food, warmth, lighting, maternal and educational. During the year, the Soup Kitchen Project provides a meal to over 400 children, the sick and elderly 3 times/week. The kitchens are closed for 2 weeks over Christmas to let the local kitchen workers time off with their families. The RCS packs and delivers Bags of Love for the soup kitchen recipients during this time. Blankets are provided for impoverished people living without electricity. With the amazing help of past District Governor Fred Heitman, 567 solar jar lights have been distributed to children without electricity. The RCS’s goal is to provide a solar light jar to every child without electricity in the Stanford area. Boxes are filled with clothes, diapers and supplies and given to new mothers living in impoverished conditions in Stanford. They provide a safe place for babies to sleep and spend time during the day, much like a playpen. Support is given for everything from food, teacher education to supplies and books. Soccer is one of the only activities available in the area for youth. Uniforms and equipment have been provided and team transportation has been funded for games. The Webb Interact Club has also supported this. Local people collect recyclable trash to exchange for tickets to spend in the Swap Shop. The Webb Interact Club has donated uniforms, school supplies, toys, ect to stock this.